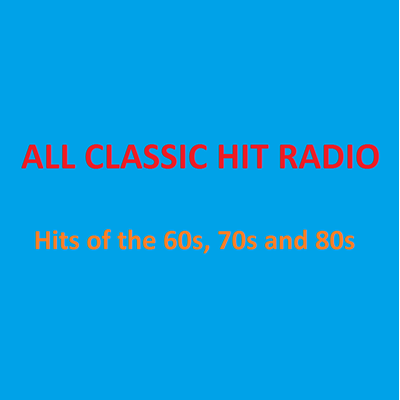 This station plays the best rock, rock'n'roll, pop, R'n'B and disco music from the 60s, 70s and 80s. Thank you for listening! Listen to this radio station on this website or on your iOS devices with the Radionomy app from App Store or listen on your Android devices with the Radionomy app from Google Play. The programming for this station is produced in Centennial, Colorado, USA. Please send your comments about this station to allclassichitradio@gmail.com. Enjoy!